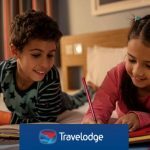 If you are looking for somewhere to stay for your next family holiday or break away then Travelodge have this fantastic deal where kids go FREE and get a free breakfast included. 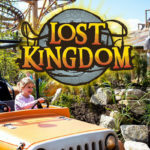 This will make a great saving for your family and give you more spending money for your break! 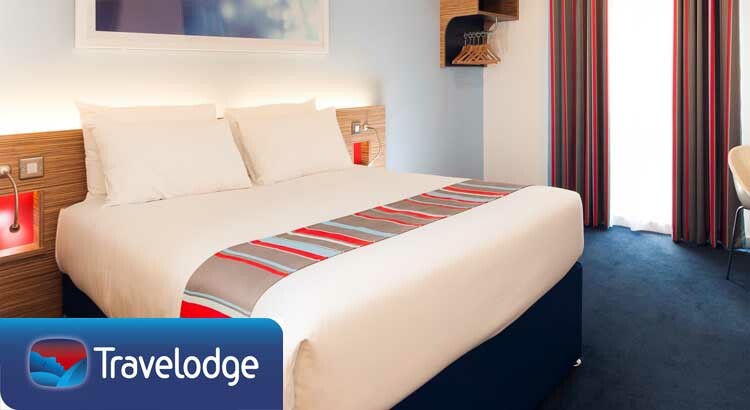 Enjoy great value family stays with Travelodge where kids under 16 stay and eat breakfast FREE. Simply click on the link below to claim this fantastic deal. 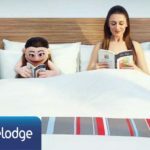 Why stay at a Travelodge? 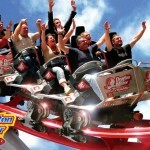 Fantastic value breaks that enable to to book for how ever many days you need. Breakfast included in your stay in hotels with restaurant facilities. An unlimited all you can eat breakfast will set you up nicely for the day ahead, whether it’s sight-seeing or catching a plane to your holiday! Fantastic rooms that have everything you need for your stay. A generous king-size bed in all rooms, plus pull out beds or bed settees in the family rooms mean all the family will have a great night’s sleep! En-Suite facilites are available in all rooms. Restaurant facilities many of the Travelodges have on-site restaurants with fantastic value meals available. A main plus soft drink costs only £9.95 for adults and £4.95 for children or if you fancy two courses it costs just £12.95. Wifi access throughout the hotels allows you to stay in touch while you are away from home. The first 30 minutes is free and if you choose to be covered for 24 hours then it will only cost an additional £3.00. Early check-in/late check-out allows you a little more time if you need it. For just £10 each you can have this useful extra. So if you want to take advantage of this Travelodge deal where kids eat free and also stay for free then simply click on the link below.